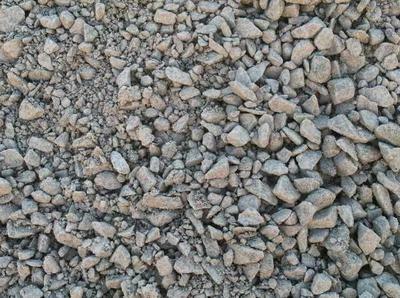 If your garden soil looks like the first picture, mix it with some pumice or gravel, and it's good to go. 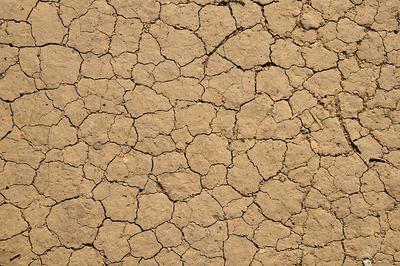 The second picture shows what clay like soil will look like after it's been flooded, then dried in a drought. This will not suit succulents. Grow them only in raised beds with gravelly or sandy soil added. Small amounts of steer manure or compost will give them all the nutrients they need - don't overdo it! The situation in pots and containers is a whole other matter. Never use garden soil in a pot! It will pack too tightly, and the plants, having delicate roots, will never break through it. Also, garden soil will tend to have earthworms in it, which plug up the pore space of the soil, making it even less able to drain. 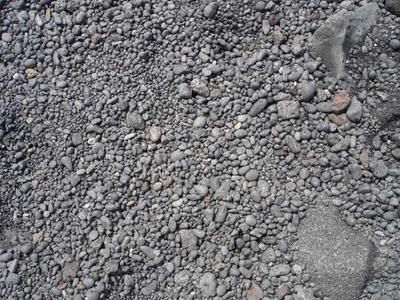 In an area like the lower mainland or other rainforest areas, the native soil tends to be acidic. Most succulents prefer the pH on the alkaline side - use Dolomite lime to buffer it. 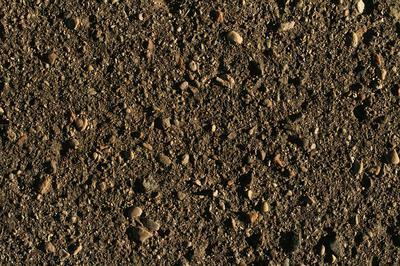 See more about soil here; Succulent soil.